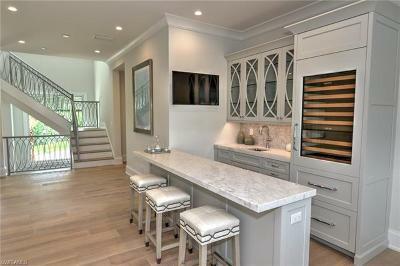 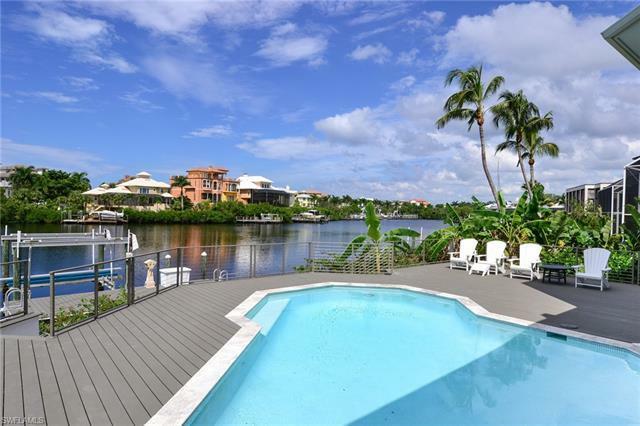 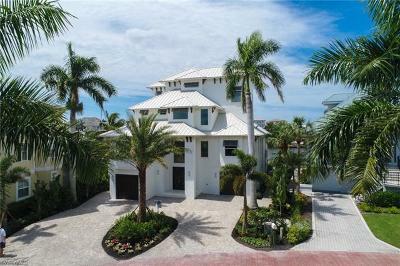 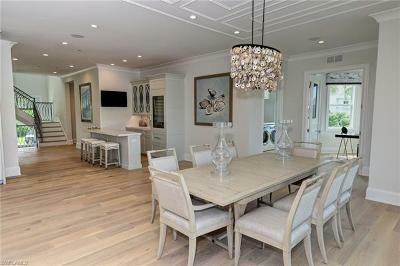 Presenting Barefoot Beach's finest available luxury bay home. 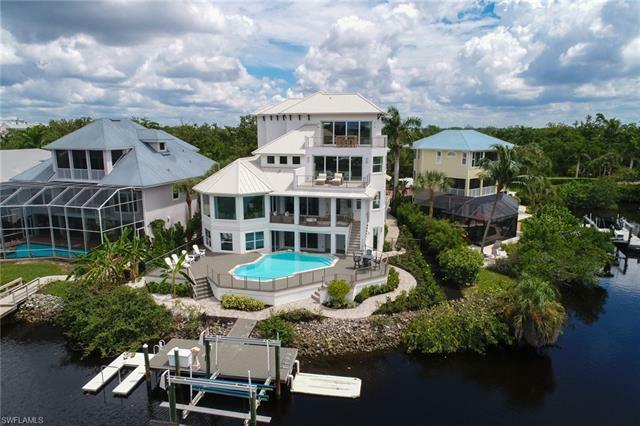 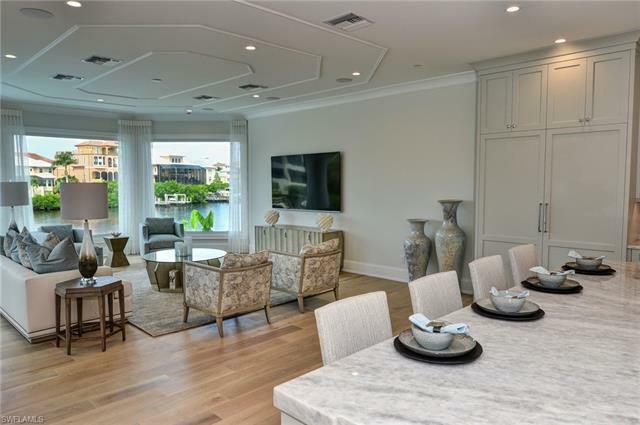 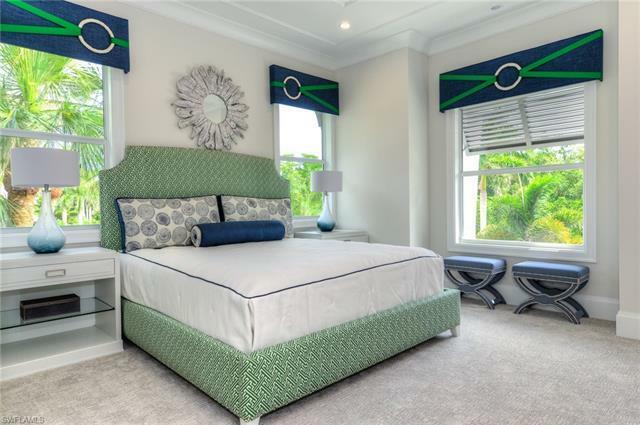 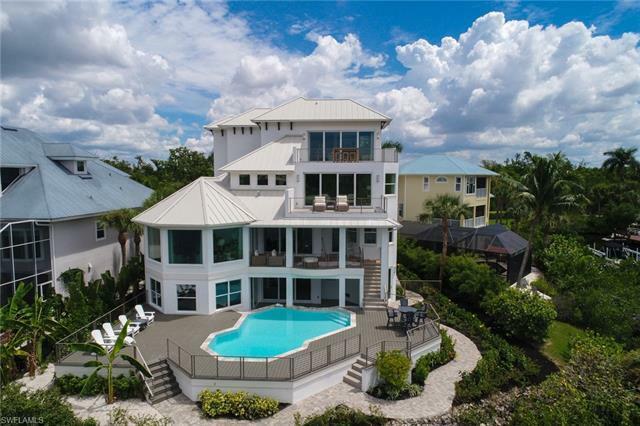 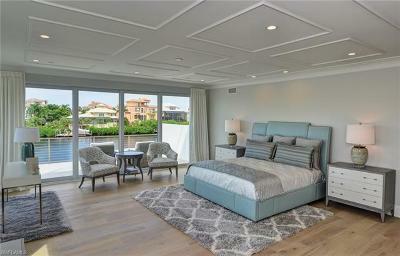 This just completed 4-story Bayfront Gardens home features an exquisite coastal style. 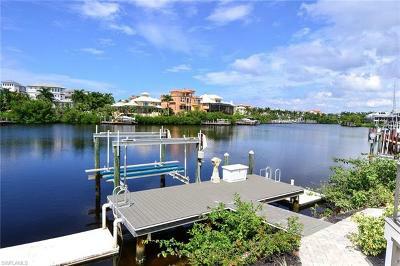 Incredible bayfront setting with panoramic views on a very rare western exposure bay lot. 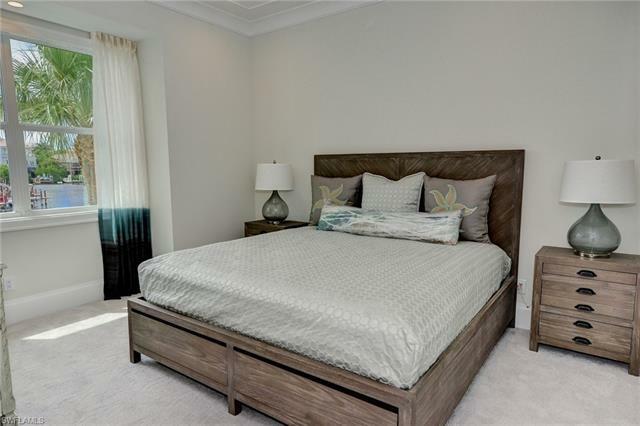 4 bedrooms, true office, top level cloud room w/sleeping & full bath. 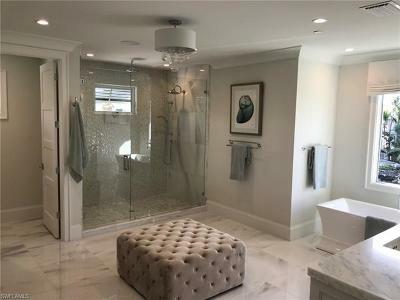 5.5 total baths. The main level of this home is expansive w/wide plank oak flooring, a fully equipped bar, priv elevator, & a stunning 11 foot kitchen island. 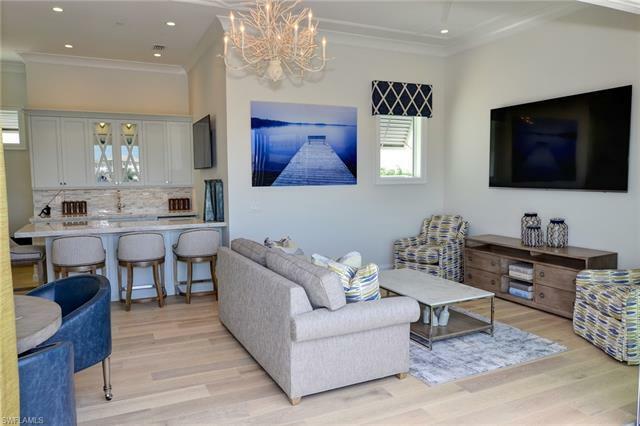 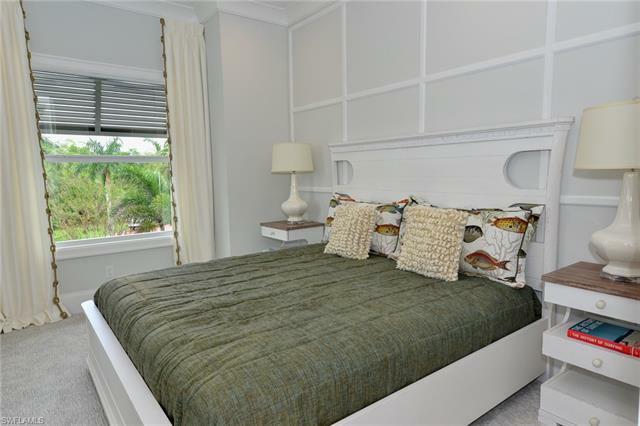 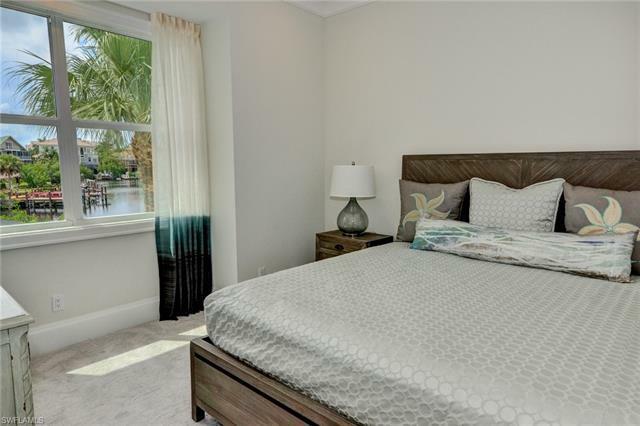 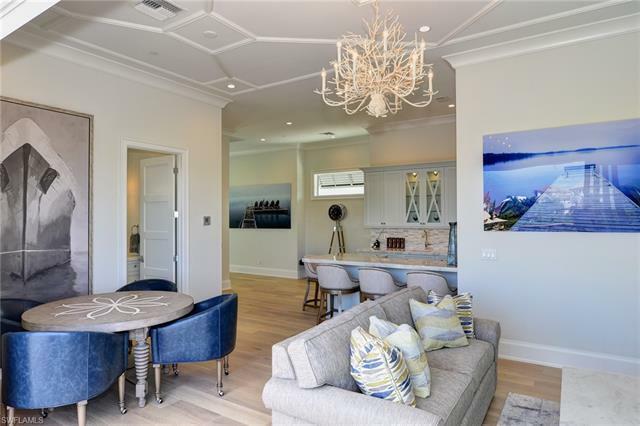 The master suite level is first class taking the entire floor with an enormous walk in closet w/private laundry, wet bar & large space including writing desk space and bay front lanai. 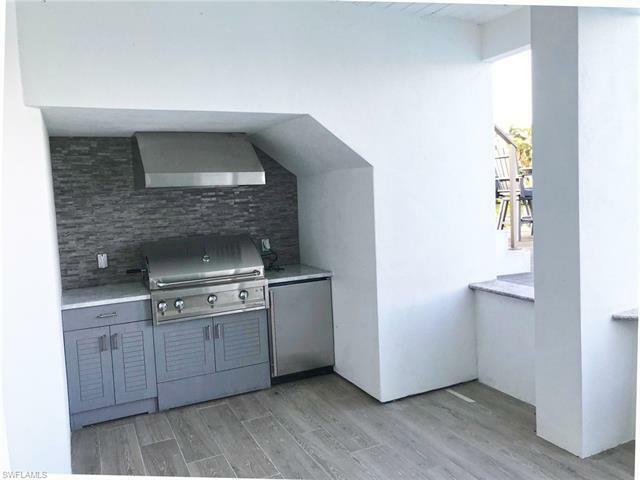 The top floor cloud space offers a custom bar and fantastic family entertaining space, full bath, and postcard deck presenting some of the best bay views in Barefoot Beach! 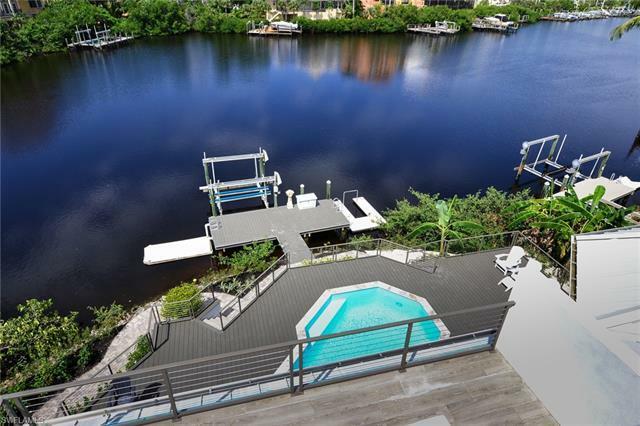 The elevated pool area offers exotic decking, sit up pool bar, built in gas grill, & direct access to boat & jet ski lifts. Additionally, this property sits behind two gates & features a private beach access to the areas finest beach! 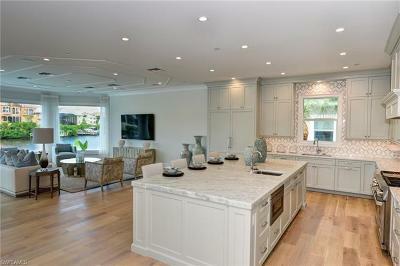 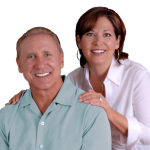 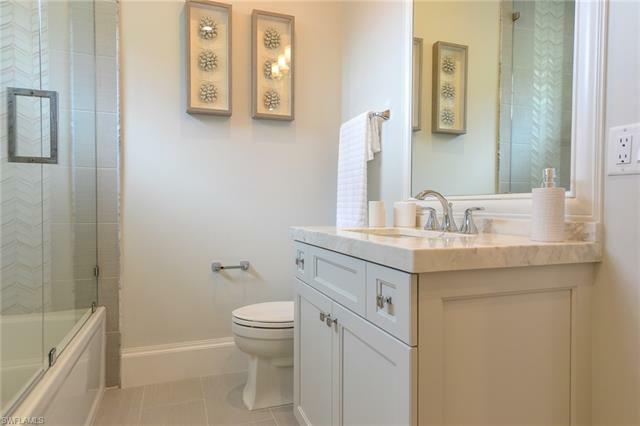 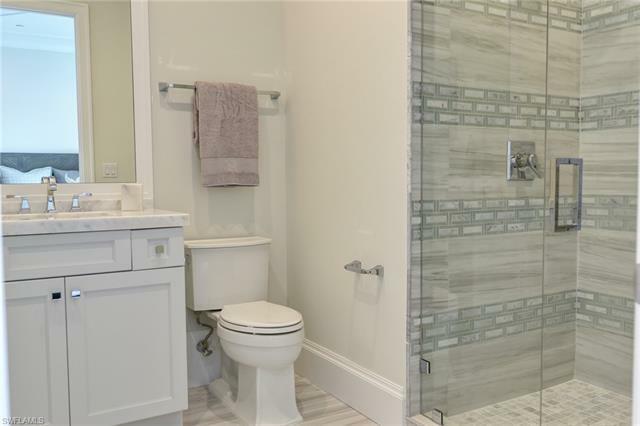 Approximately 7, 100 sq ft living space 11, 500 total sq ft including pool and deck areas.